What does it feel like to be centered, why does it matter and how do we get there? 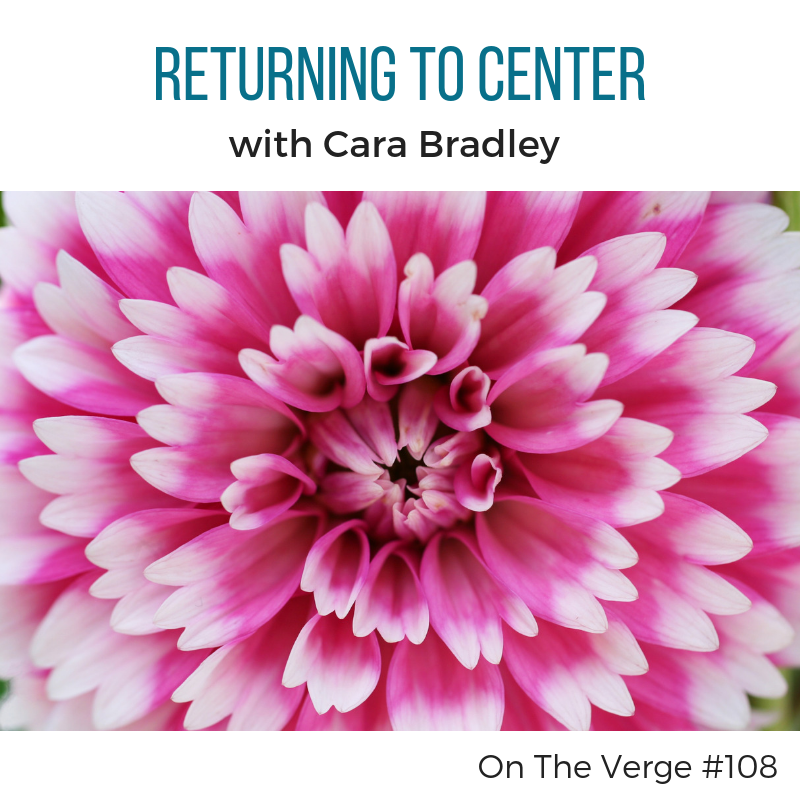 In this episode Cara explores shares how she taps into her natural state of clarity and calm. She describes her process as “touching home base” or returning to center. Explore your center and how easy it can be to return to it when life knocks you off. Finally, learn how mini-wins—simple, common sense strategies—can shift you back to your natural state everyday.